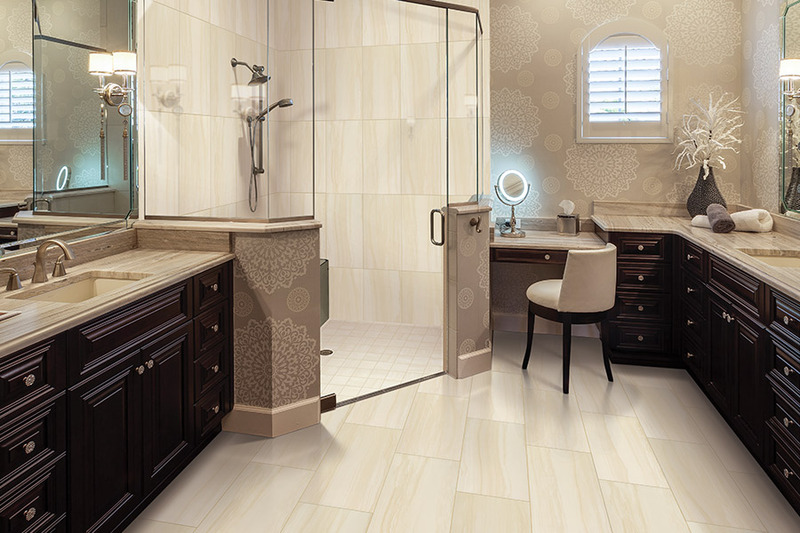 There are hardly any homes in which ceramic & porcelain tile wouldn’t be a perfect complement to any room. Of course, it’s not often considered for areas such as dens, studies and bedrooms, but can work in those spaces anyway. The true winners will be the discerning homeowner that also has an eye for artistic design. On the other hand, it also fits well with a totally minimal design. But that’s just one way this flooring can work for you. Carpets with a Twist strives to be a true one stop shop for all your flooring needs. Family run and serving the areas of Red Bank, Middletown, Holmdel, Rumson, and Fair Haven, we are completely dedicated to great customer service. Matching you with the perfect products and services for your home is our desire, and we think you’ll be able to tell the difference when you visit our showroom in Red Bank, NJ. Stop by at your convenience. 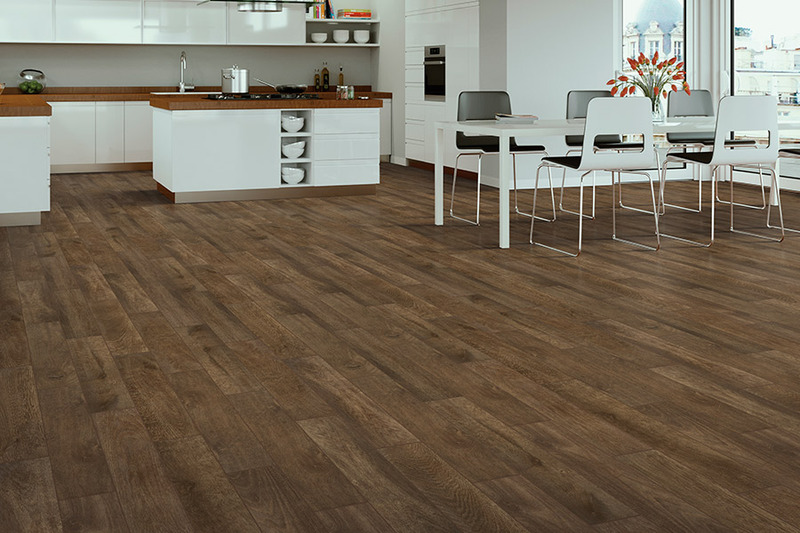 Our flooring specialists will be standing by to help get you started. Not sure exactly which floor covering you want for certain rooms? 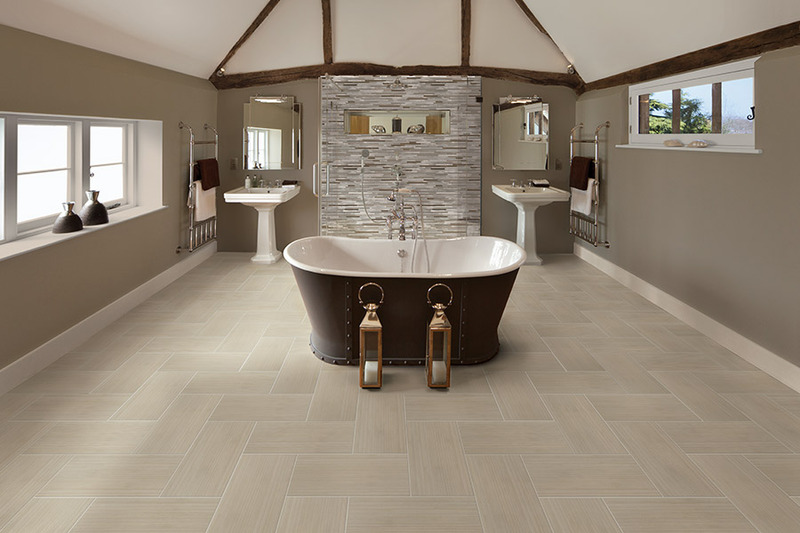 Well, that’s a perfect time to consider ceramic & porcelain tile. It meets so many different needs, that yours are sure to be covered in one way or another. 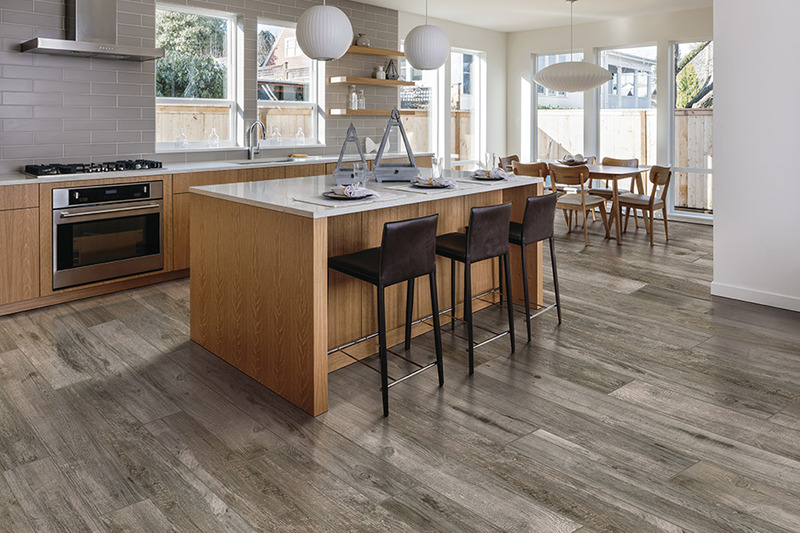 Are you looking for something with an all natural look, but that still provides durability, stability and a long life span? 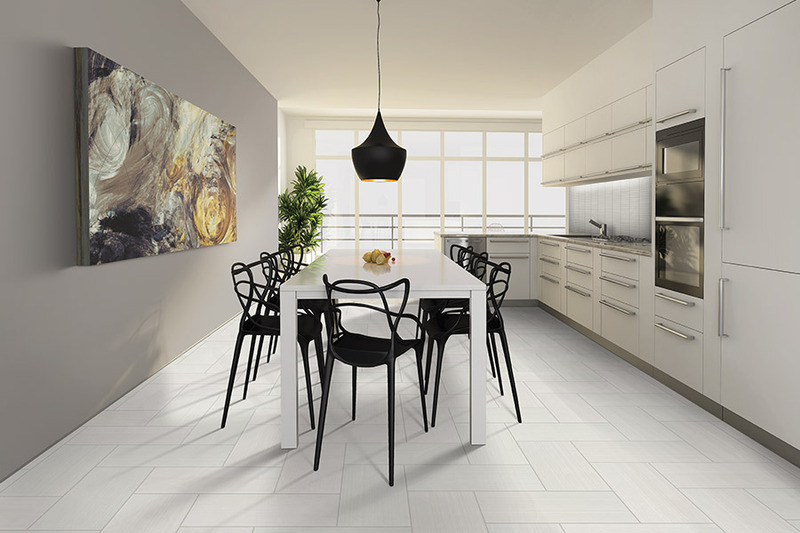 If so, you’ll want to consider porcelain tile for your floors. With a through body color scheme, it’s even great at hiding scuffs, cracks and chips. 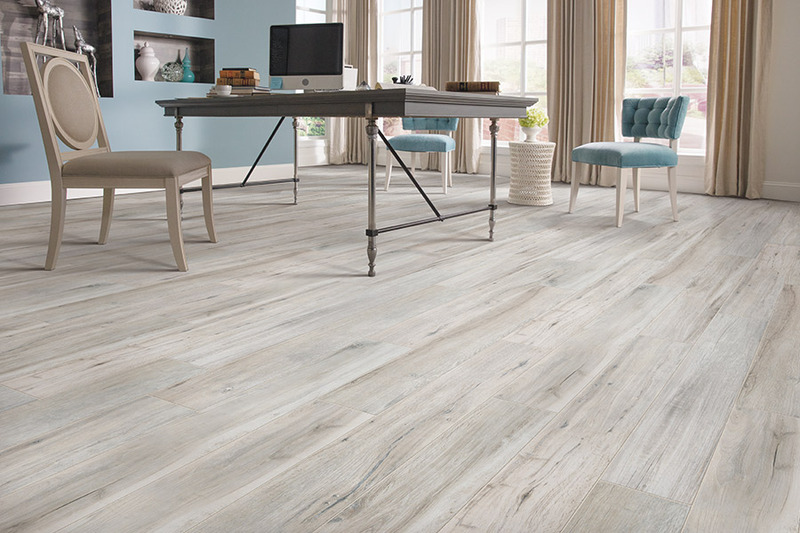 It’s also a great choice for waterproof flooring, and can even be placed right inside your shower, in laundry rooms, mud rooms and foyers. If you’re looking for something on the more artistic side, ceramic is a great choice. Since this tile doesn’t have the same through body color scheme that porcelain has, it is coated in brightly colored glazes that can be used in all sorts of decorating. On the simpler side, you could create solid colors, patterns, or bold geometric shapes. 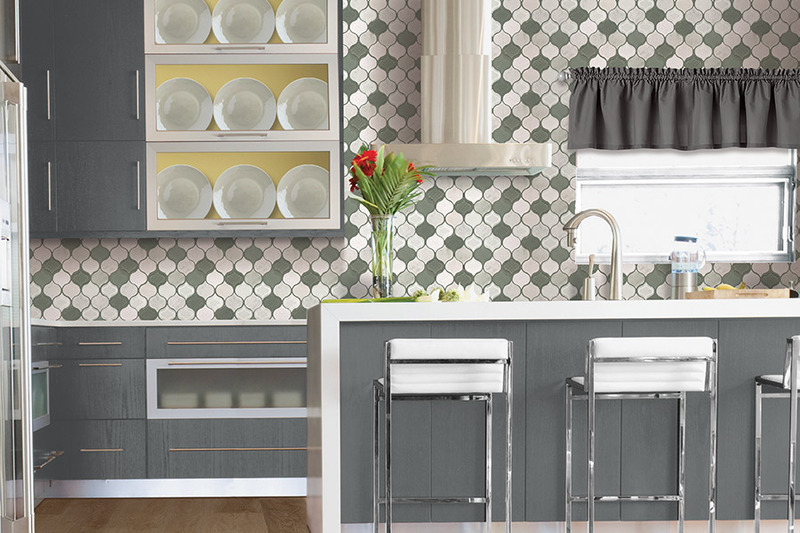 Along the more complex lines, you could have ceramic tiles cut into specific sizes and shapes to create intricate mosaics for any room in the home. For installation purposes, we have to recommend a professional installation. With this material, novice mistakes can amount to expensive budget oversights. It’s best to leave the job to those who have the specialized tools and expertise to get the job done perfectly the first time.